300 Tiny Paintings at Spectrum Fantastic Art Live! Spectrum Fantastic Art Live 3 is happening now and Jon Schindehette‘s ArtOrder Booth is decorated with 300 tiny paintings available to purchase. 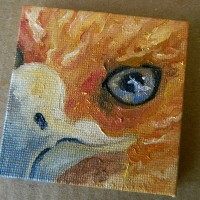 My 3×3 inch oil painting, Phoenix and the Unicorn, is one of them. Do you see him? SFAL is going on all weekend. If you’re going be sure to stop by Booth #718. If you’re not going you can still enjoy the view as seen in Jon’s photos below. 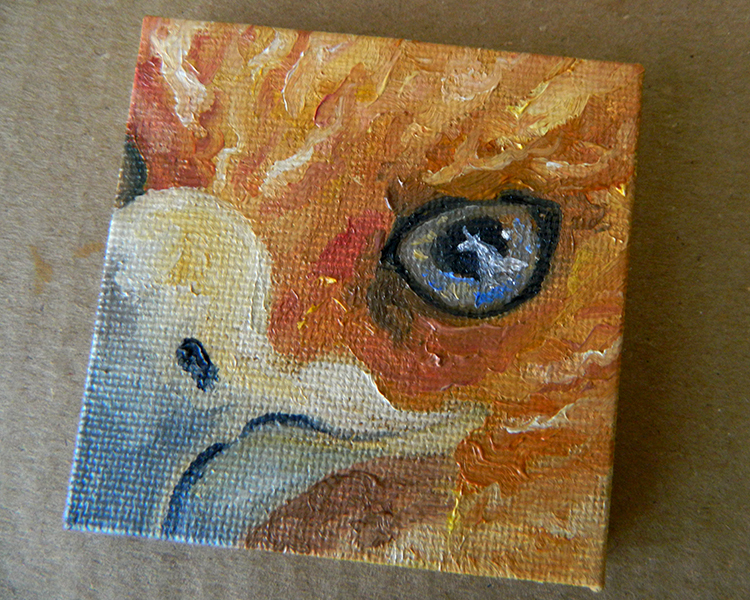 Don’t forget, if you’re attending Spectrum Fantastic Art Live this weekend you can see (and purchase) my tiny oil painting, Phoenix and the Unicorn. You’ll find my painting and many others at Jon Schindehette’s ArtOrder Booth – #718. Spectrum Fantastic Art Live 3 is May 9-11th. I won’t be there but my tiny oil painting, Phoenix and the Unicorn will be!